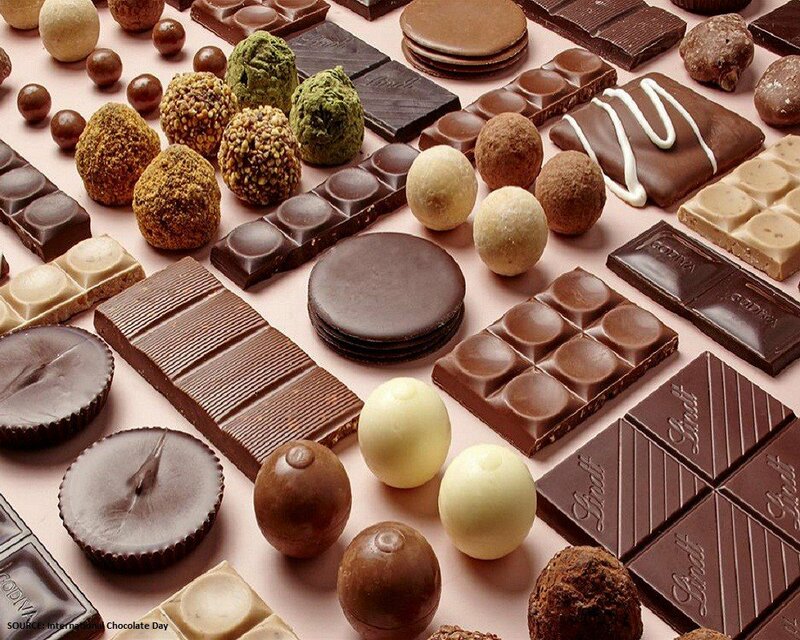 Chocolate is something that is enjoyed by the entire global population. No matter their age or country of origin, chocolate is quite dear to each and every individual and quite close to their hearts. But which brand of chocolate is most dear to a chocolate lover. Today, we are going to take a look at the top 10 chocolate brands in the world. Read on to find out more. With its roots in Belgium, Guylian has made its way into the Guinness Book of World Records by creating the biggest Easter egg back in 2005 with 50000 chocolate bars. The logo of the brand is a chocolate sea horse, which is quite popular worldwide. Toblerone is perhaps one of the most popular and well known Swiss chocolate brands available almost in every part of the world. Available in a multitude of flavours, Toblerone mixes honey, almonds, nougat and cocoa in the perfect blend to create something magical. Almost 165 years old, the Ghirardelli brand not only is popular in Italy, but also in many parts of the world. The headquarters of the company is situated in the United States, which makes global distribution a whole lot easier. This historic chocolate brand has been winning the hearts of chocolate lovers for generations now. If you want to taste the world’s finest white chocolate, then Lindt & Sprungli is the brand you should be looking out for. At 173 years, Lindt & Sprungli continues to win hearts of white chocolate lovers with subtle combination of flavourful fruits with granular ingredients and milk. Patchi is one of the biggest best-selling chocolate brands available in any part of the globe. If you want to give a friend or a loved one a nice gift, then Patchi is the perfect choice. Its origin can be traced to Lebanon, but surprisingly, it combines Belgium and Swiss flavours in a subtle manner. Dating back to the 1820s, Cadbury has become a household name over the last 5 or 6 decades in every single part of the world. With almost 50 or more variants, Cadbury offers everything from white chocolates to milk chocolates, dark chocolates, and perhaps the most widely-consumed chocolate bar in the world. Perhaps one of the younger chocolate brands in the world, Galaxy is the brainchild of the creators of Mars bars. Made with dark cocoa and fresh milk, and coupled with fruity flavours, Galaxy is perhaps one of the most popular chocolate brands amongst genuine chocolate aficionados. The gold-foil covered Ferrero Rocher is a heavenly chocolate ball for those who love a mixture of nuts, wafer and dark chocolate, all in the same candy. A 200-year old brand, Ferrero Rocher is yet another household name among chocolate lovers, and definitely one you simply cannot miss out on. Mars is considered to be the number of chocolate brand in most parts of the world. With its origin in the United Kingdom back in the 1920s, Mars bars have continued to win the hearts and taste buds of chocolate lovers all over the world. The variety of flavours Mars offers is truly resounding. Once exclusively a wafer based chocolate, Kit Kat has made its way in the homes and hearts of chocolate lovers with a variety of new solid chocolate bar variants, as well as dark and white variants, making it one of the top selling chocolate brands in the world.